LED curtain display panels are designed with light weight and quick installation in mind for staging and rental markets. The setup time is significantly reduced and one to two technicians can safely install the panels on his own. 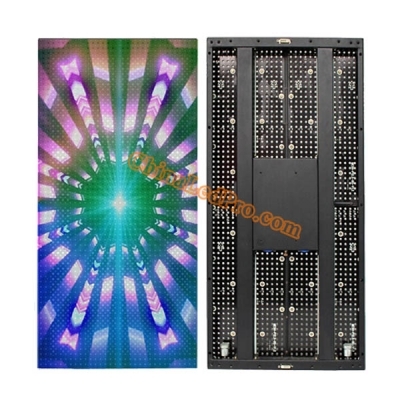 They are ideally suited for places such as discos, stages, shopping centers or other applications where comparatively abstract images and see -through effects are highly required. These amazing panes allow users to easily build up large dynamic video walls or backdrops with superb image quality for different kinds of stages, no matter straight or curved shape, as well as side screens on trusses. Furthermore, it's also a perfect choice for building applications with limited weight. 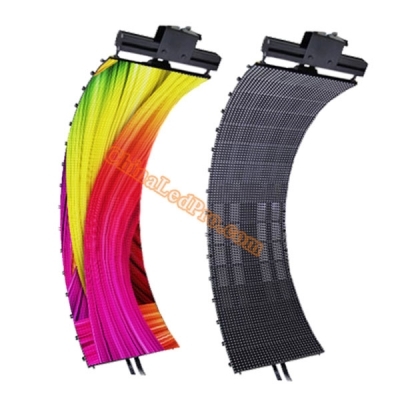 Indoor and outdoor LED curtain displays are commonly known as strip led curtain, mesh led curtain, soft led curtain and flexible led curtain, etc. 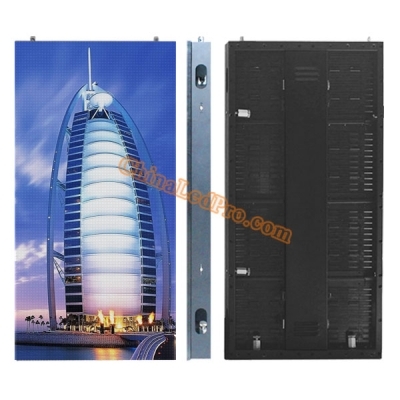 Geared with SMD technology besides DIP, outdoor LED curtain display panels are made for frequent handling and ready to perform in harsh environments at both indoors and outdoors.